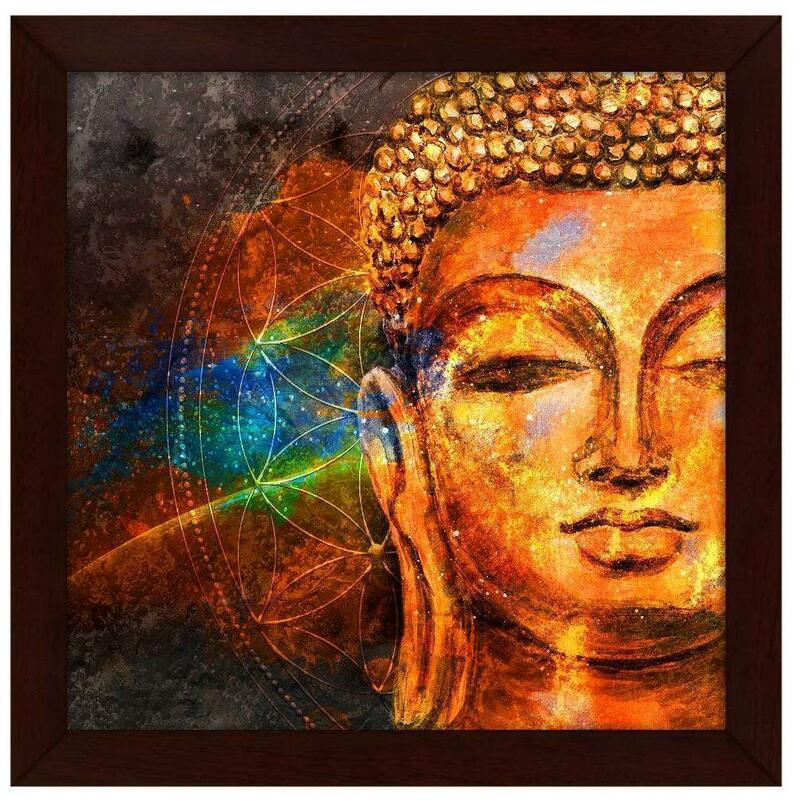 Product Description Painting made up in synthetic frame with UV textured print which gives multi-effects and attracts towards it.This is an special series of paintings which makes your wall very beautiful and gives a Royal touch. It is in a Italian designed frame in a synthetic material. A perfect gift for your special ones.Liven up your place with these intriguing paintings that are high definition hd graphic digital prints for home;office or any room. A perfect size suits every size of space and are a great match with every architectural setting.